For a completely free no-obligation quotation simply telephone one of our representatives on 01865 88 44 44, or click here to email us. 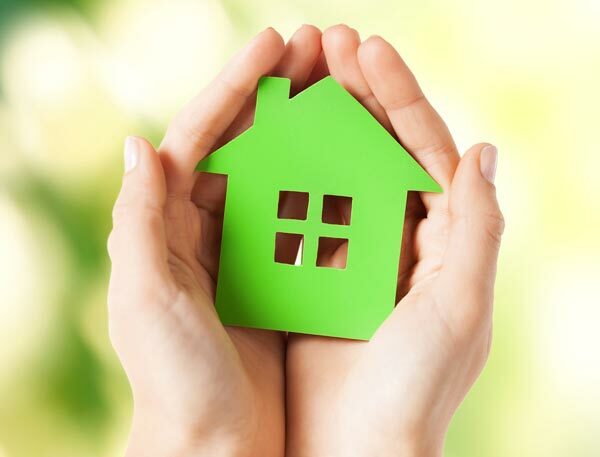 No matter what the size of home you own, it is no doubt one of your biggest financial assets so be sure you do not run the risk of being incorrectly insured. Most Household claims that are declined by Insurers are turned down because information has not been disclosed. Cheap is not always Cheerful! 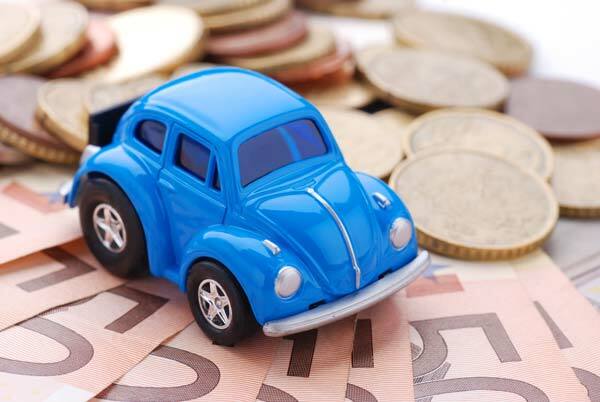 With so many different types of Motor Insurance policy’s available it is a bit of a minefield. It maybe that you have one car and multiple drivers, need to use the car for business, have a claim or conviction which is stopping you from getting insured or a High performance car that you cannot insure without re-mortgaging the house, or simply that you have a standard car policy but get confused by all the different comparison sights!